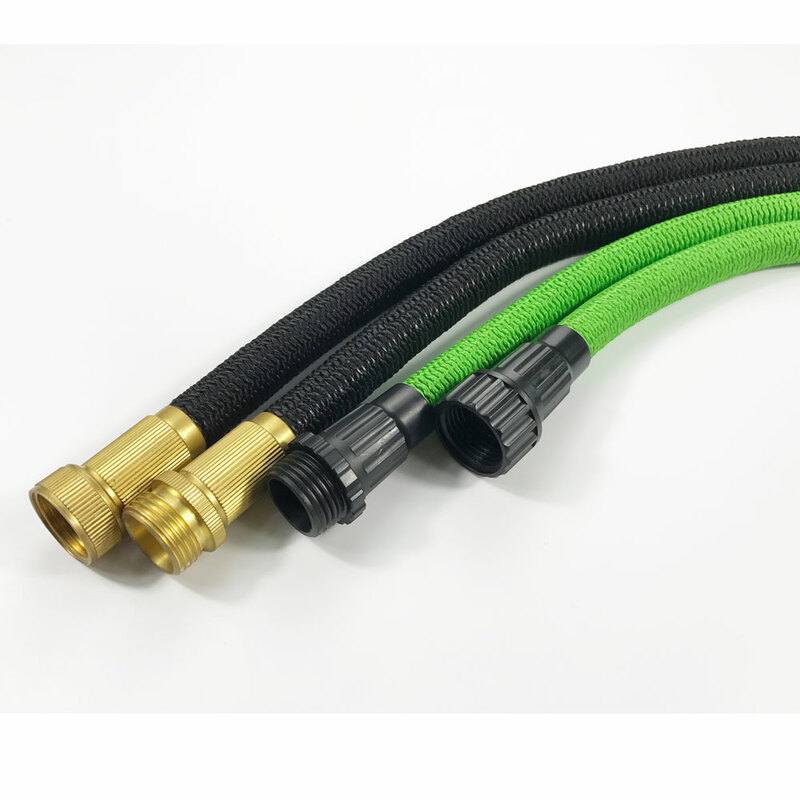 The expandable magic garden hose is easy to use and will instantly contract once the water is turned off.Our Expandable Hose is vigorously tested to ensure our customers receive the best quality available. 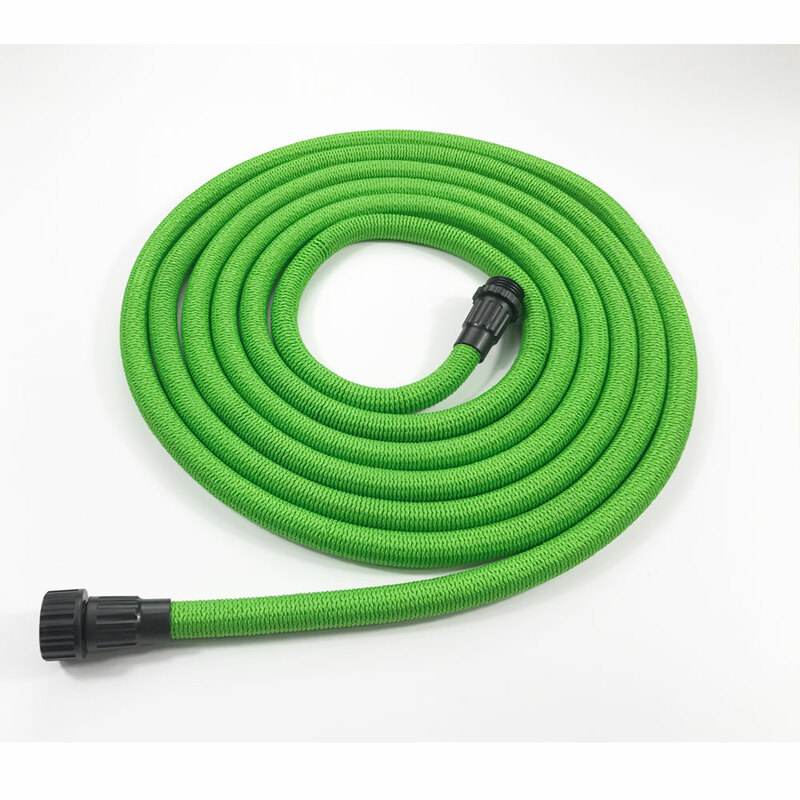 Benefits: Expands up to 3 times it’s original length made to the highest standards in quality, safety and reliability Durable Triple Layer Latex hose to prevent bursting Compacts when the water is turned off making it easy to store Never kinks or tangles. Makes watering easy & hassle free! 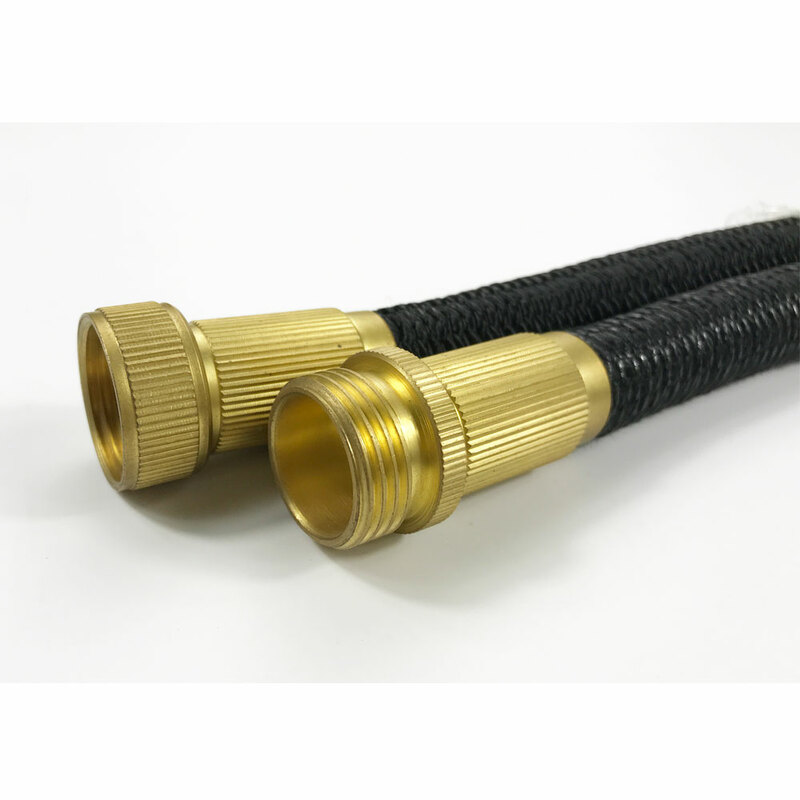 So lightweight a child can manage the expandable hose easily! It’s built strong to last a long time! 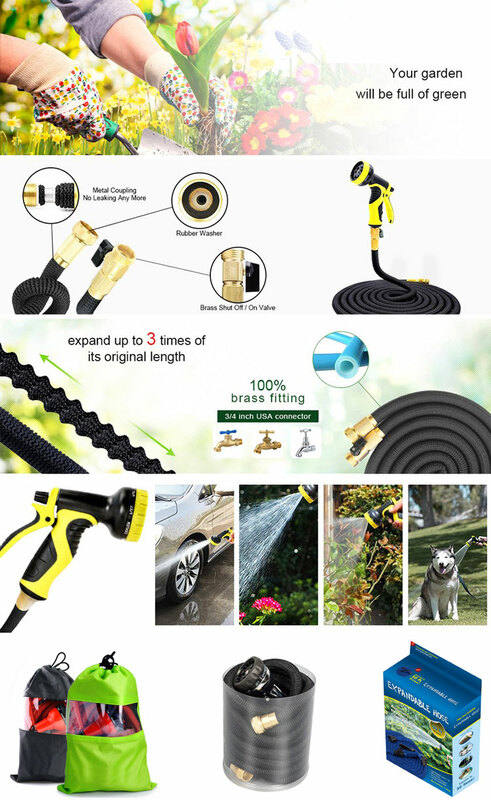 Our factory introduce advanced technology and equipment to make the bets quality Expandable Garden Hose. Color box, plastic bag, color plastic bag, polyester bag, Bucket bucket. Customerized design is available in a special quantity.